ArteSol started its works in 1998 and became a Civil Society Organization of Public Interest in 2002. 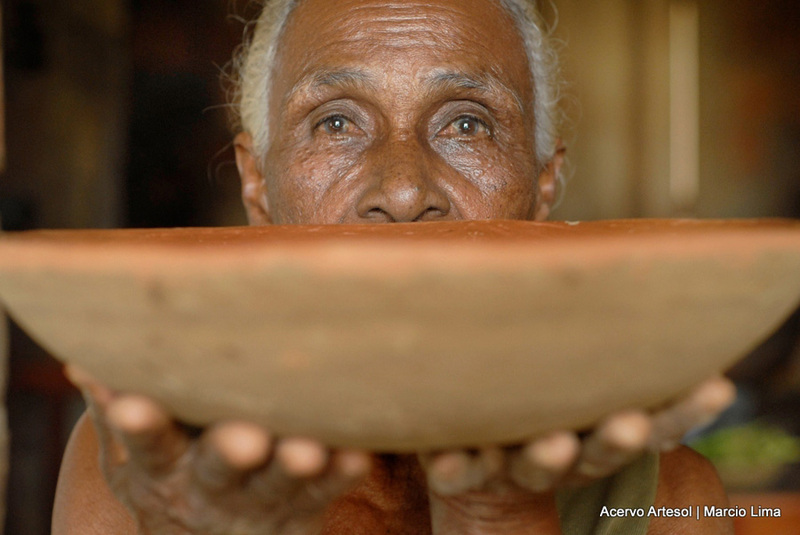 Its institutional mission is to contribute to the safeguarding of traditional craftwork and to improve the living standards and self-esteem of their practitioners in areas of Brazil with low human development indices. The decision to prioritise families whose income often falls below the poverty line implies that ArteSol has contributed to safeguard several craftwork expressions at risk of disappearing. With the support of several partners, sponsors, volunteers and donors, ArteSol has developed 114 projects supporting traditional producers of pottery, weaving, lace and embroidery work, wooden and clay sculptures, musical instruments and toys, among other artefacts made primarily by women. These projects have benefited approximately 5,000 people, considering artisans and their family members, in 96 localities of various regions of the country, distributed as follows: two in the North, 61 in the Northeast, 1 in the South, 29 in the Southeast and 3 in the Midwest. The actions developed by ArteSol set out from the principle that intangible cultural heritage in general, and traditional craftwork in particular, are resources of special significance in terms of the history, worldviews and ways of life of their practitioners. These resources are potentially available to most, if not all, members of cultural communities, allowing for differences in gender, age and other forms of social differentiation. They are often an important component of family income. For such economic and socio-psychological reasons, their safeguarding and development, when sustainable, can contribute decisively to improve their living conditions, boost their self-esteem and promote access to citizenship rights. 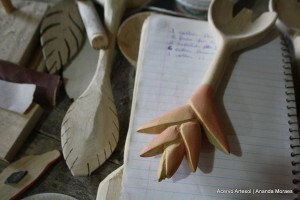 The social technology developed by ArteSol includes the identification of groups of traditional craft-workers living in poverty; the understanding of their activity as an integral part of social life, worldview and family budget; interpretation of the values attributed to their work and products by the wider public; elaboration of specific safeguarding plans, implementation and continuous evaluation of the project performance. One of the first priorities of action plans are to contribute to the formation of associations; to understand consumer needs and tastes; to redesign products where necessary, respecting traditional taste and techniques; to help in price formation and in establishing as direct as possible relations with the market. A key objective has been to strengthen the autonomy of the artisans in the sale of their products and advise them on how to market in line with fair trade principles. In addition, this approach contributes significantly to projects of regional sustainable development like those taking place in Polo Veredas< http://www.artesol.org.br/site/english/cases/ > (Minas Gerais State), for example. Individuals and institutional partners have contributed a variety of financial, intellectual, technical and political resources, at various levels, to the continuity and development of the projects and actions developed by ArteSol. ArteSol still implements this approach with communities included more recently its programs. However, its main goal since 2012 has been to build the ArteSol Network, focusing mainly on the communities that have participated in activities developed by ArteSol since 1998. This network’s objective is to develop a specific website allowing direct contact with associations, cooperatives, masters, artisans and their commercial partners: i.e. agents belonging to the productive chain of traditional craftwork in Brazil. In the near future, the Network aims to include gradually stores, support institutions and government support programs through a communication plan that provides ready access to information and contacts. Rede ArteSol is not a sales site. 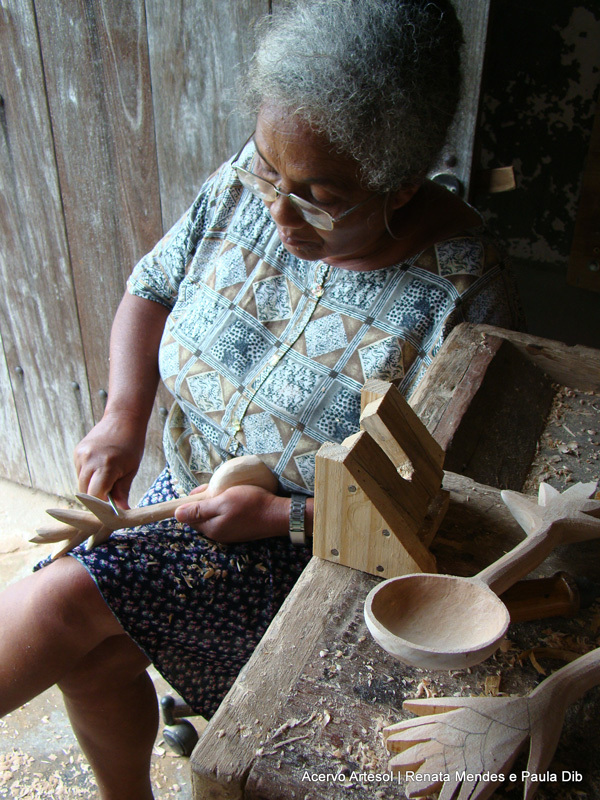 Its objectives is build relationships and become an effective networking tool for the development of traditional craftwork in Brazil. This initiative has produced already very positive results, encouraging us to continue to work in this direction. Accreditation to provide advisory services to the Intergovernmental Committee of UNESCO’s Convention for the Safeguarding of Intangible Cultural Heritage, since 2010. Certification by the International Fair Trade Association, since 2006. Cultural Network Link (Pontão de Cultura) of the Brazilian Ministry of Culture, since 2008. Member of the Inter-City Intangible Cultural Cooperation Network – ICCN, since 2012. Goiabeiras earthenware cooking dishes (Espirito Santo State), in 2002. Viola de cocho guitar of Corumbá and Ladário (Mato Grosso do Sul State), in 2005. 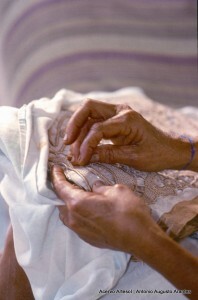 Divina Pastora Irish Style Lacemaking, in 2008. It also received Indication of Origin by the National Institute of Industrial Property, under the geographic name of ‘Divina Pastora’ in 2012. 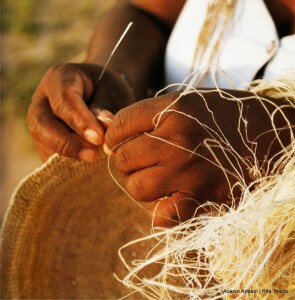 Eleven craftwork associations supported by ArteSol received the SEBRAE Top 100 award in 2009. Esperança, the Agreste Doll Project, Banco do Brasil Foundation’s Social Technology Award in 2005. Venho retratar que o povo indigena Tumbalala nesecitão de apoil para melhora e anpliar o seu artesanato, por isso pesso a ajuda de vocês do artasol. Emanoel, entre em contato com a ArteSol pelo e-mail institucional@artesol.org.br ou ligue 11.3082.8681.